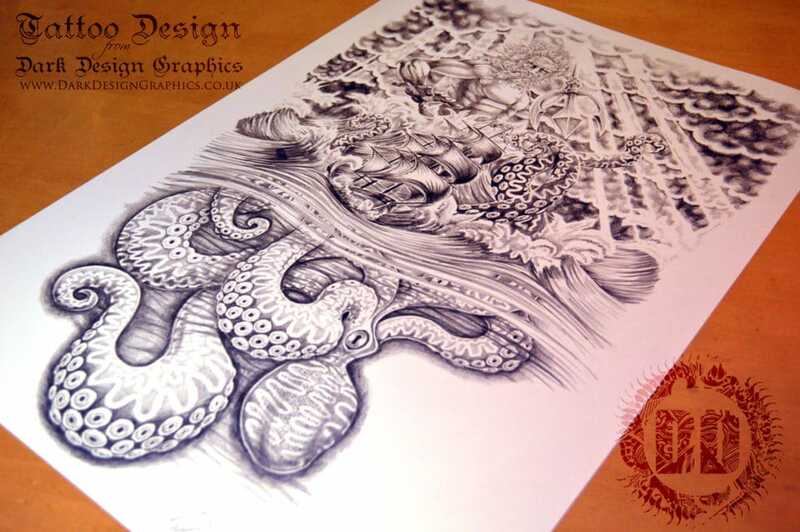 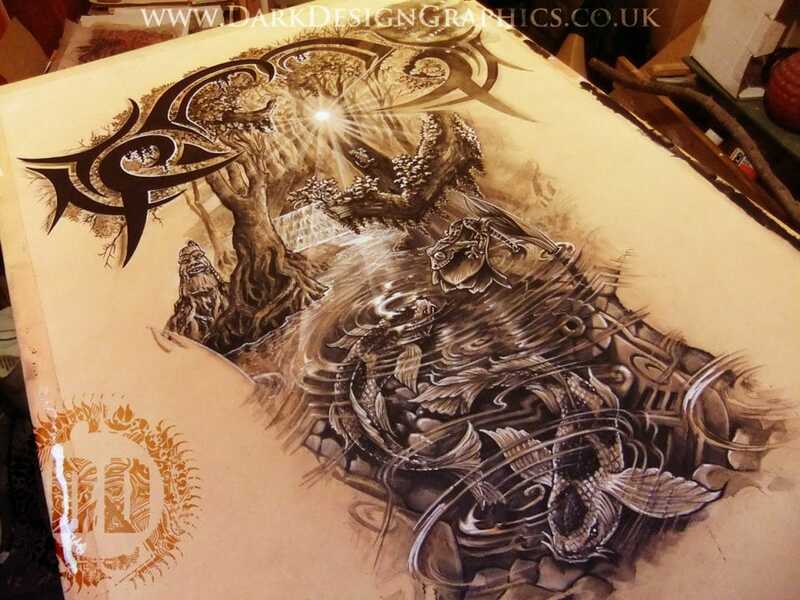 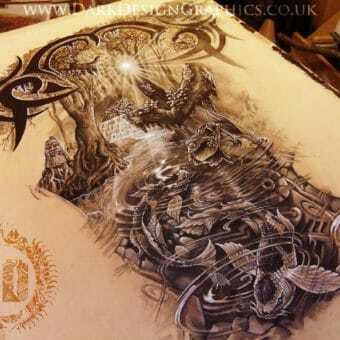 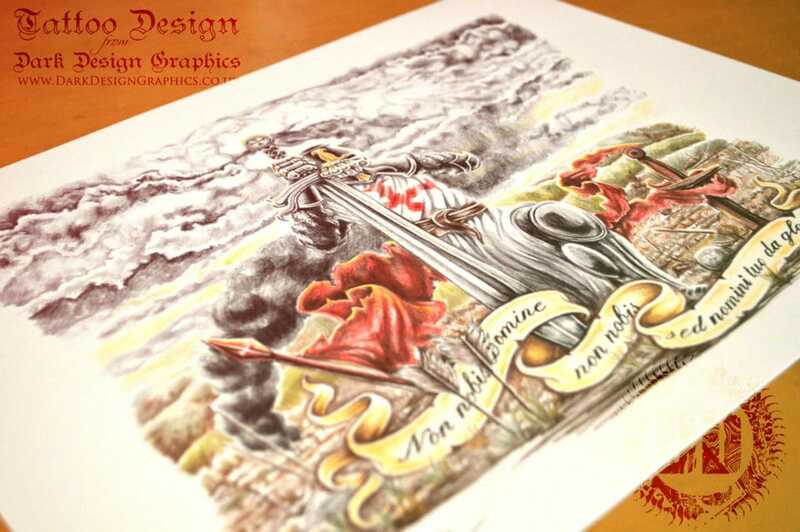 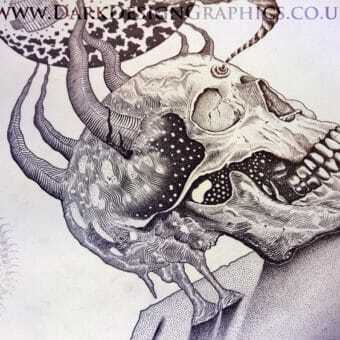 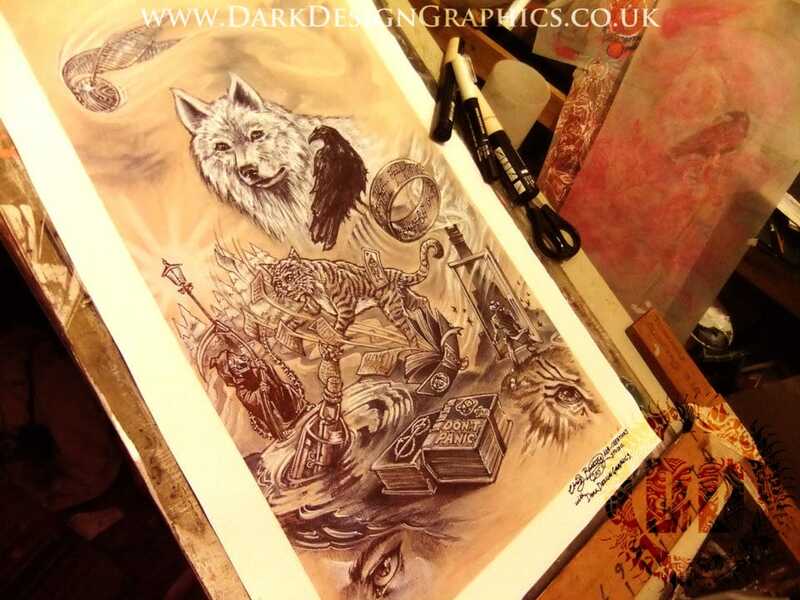 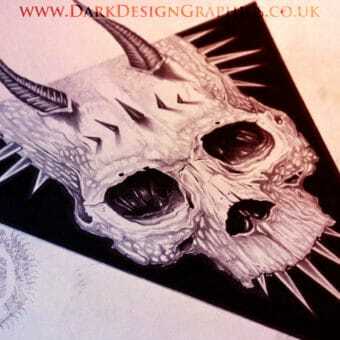 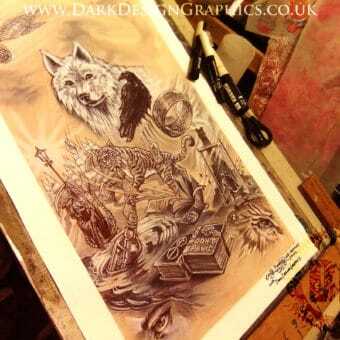 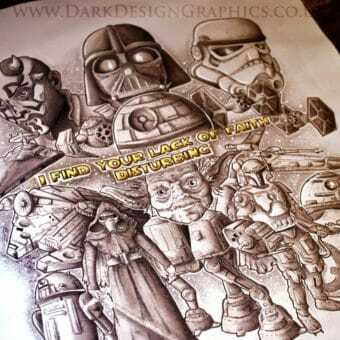 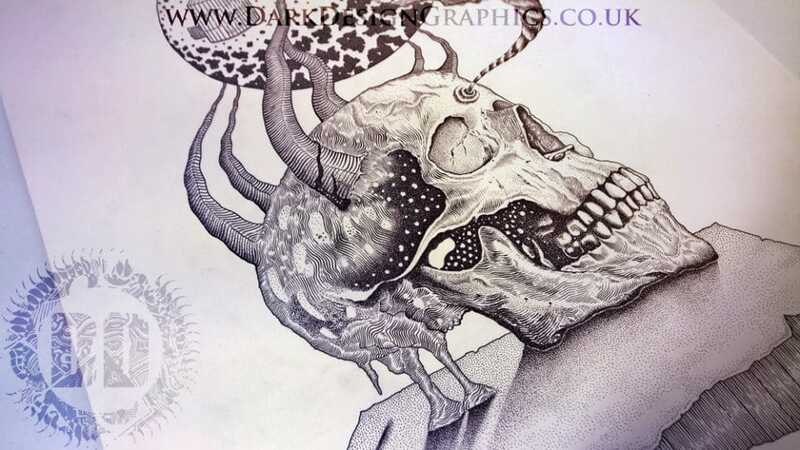 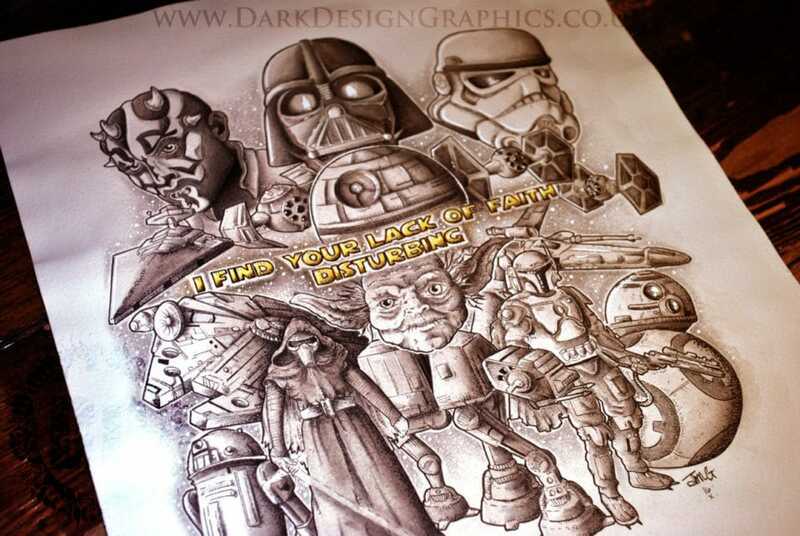 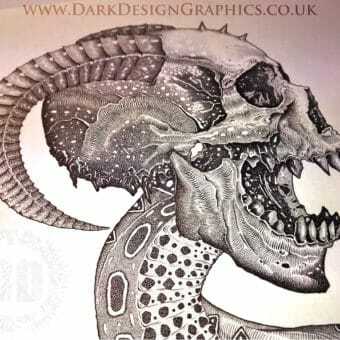 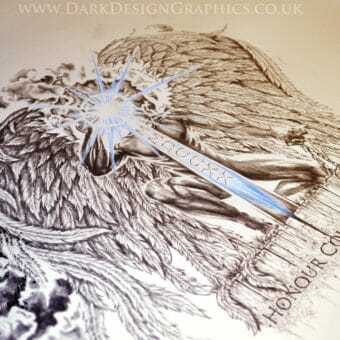 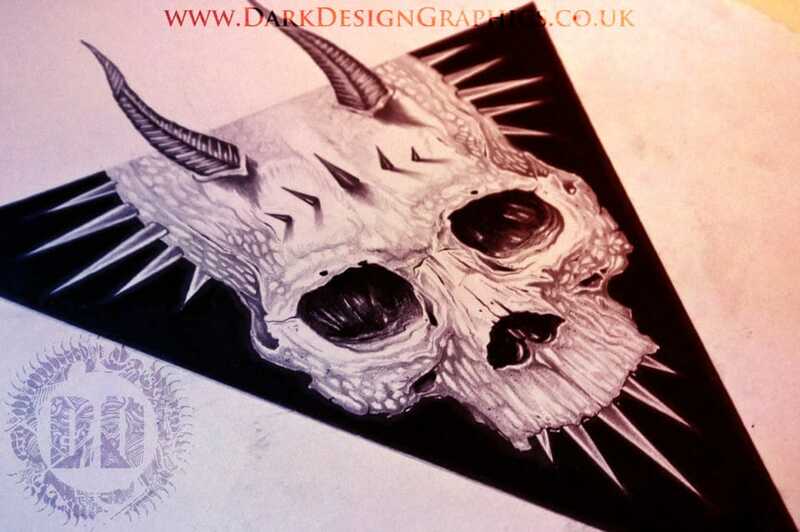 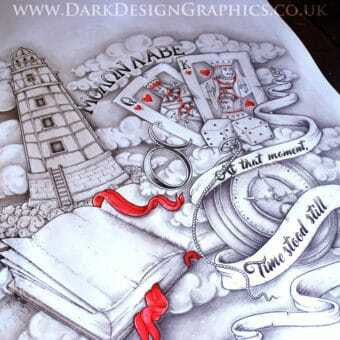 Dark Design Graphics is a small collection of traditional artists based in the North East of England. 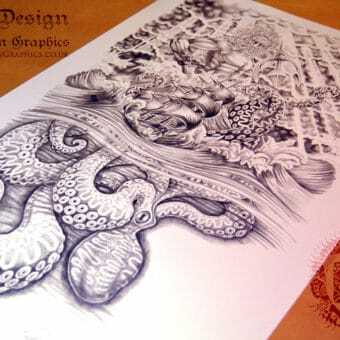 Brought together by their love of hand-drawn, traditional and custom artwork. 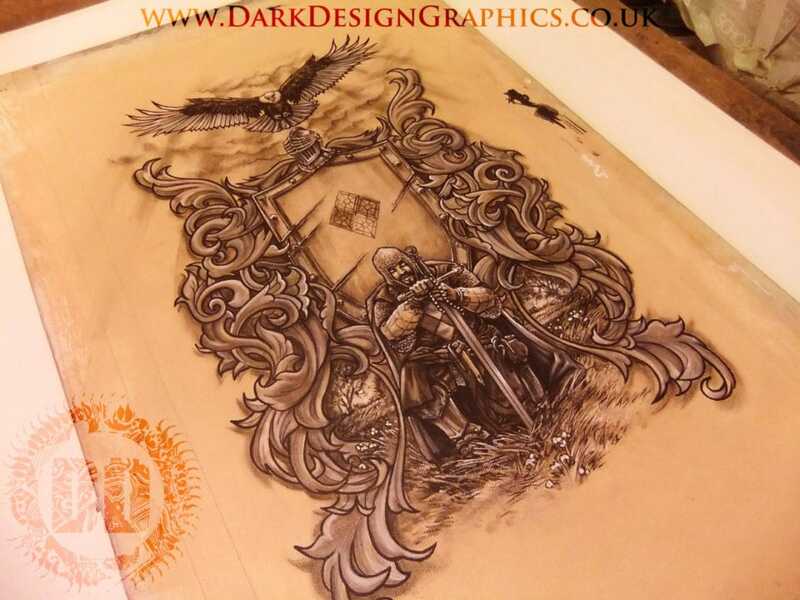 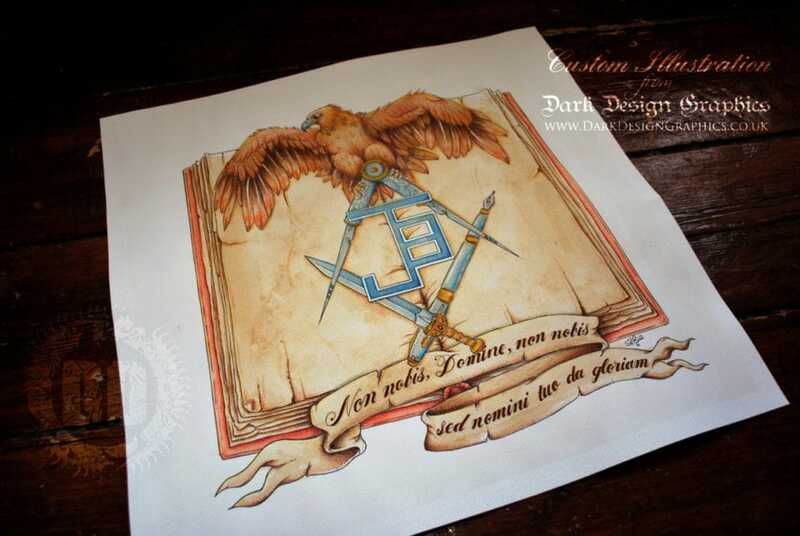 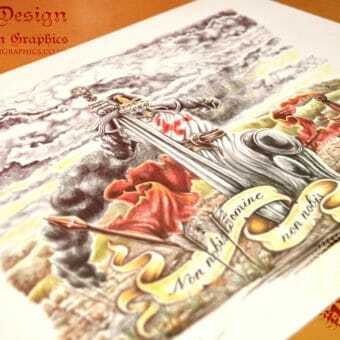 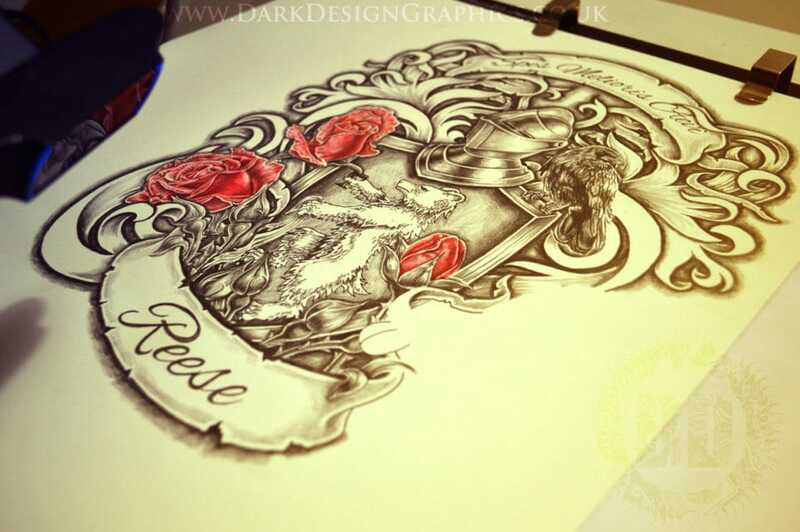 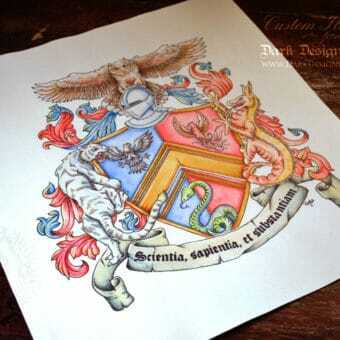 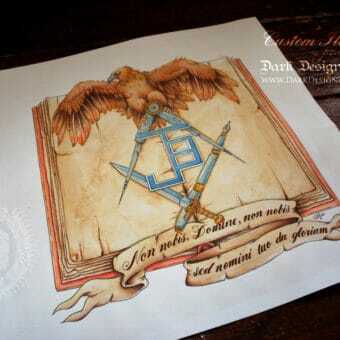 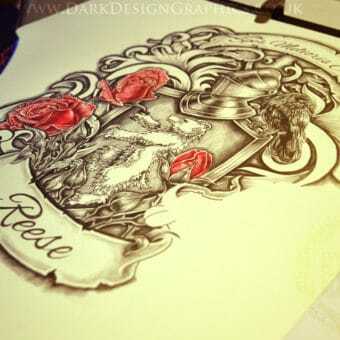 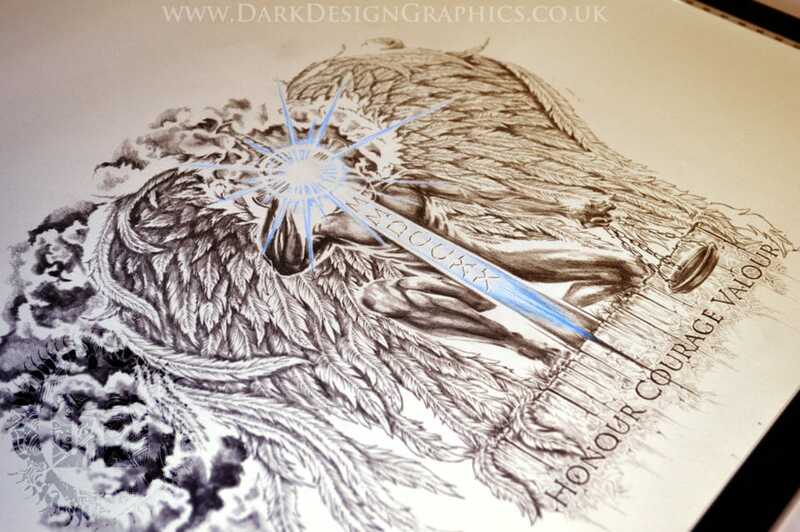 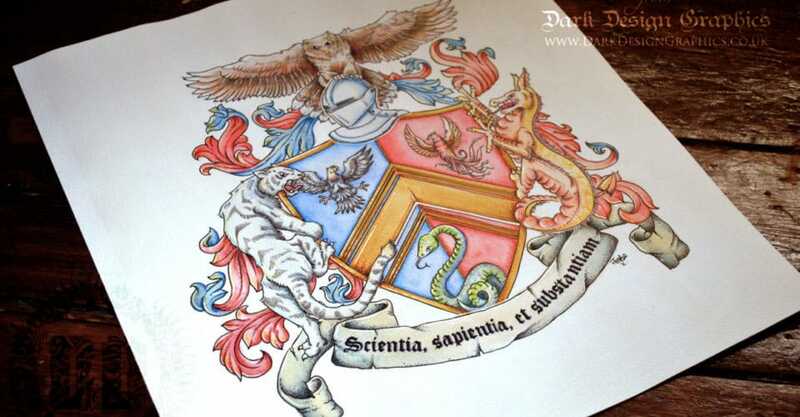 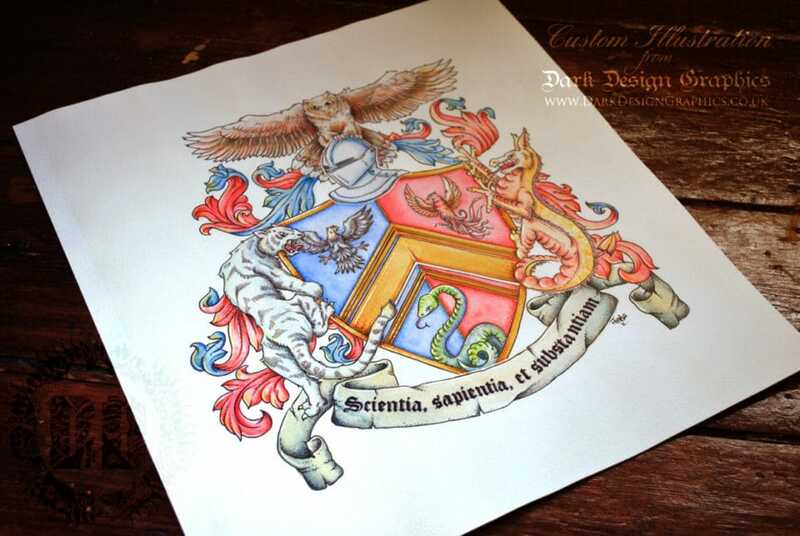 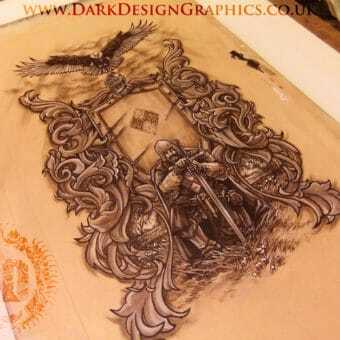 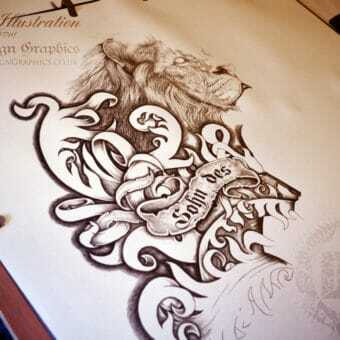 They are known for creating truly custom tattoo designs and brilliantly expressive Coat of Arms displays. 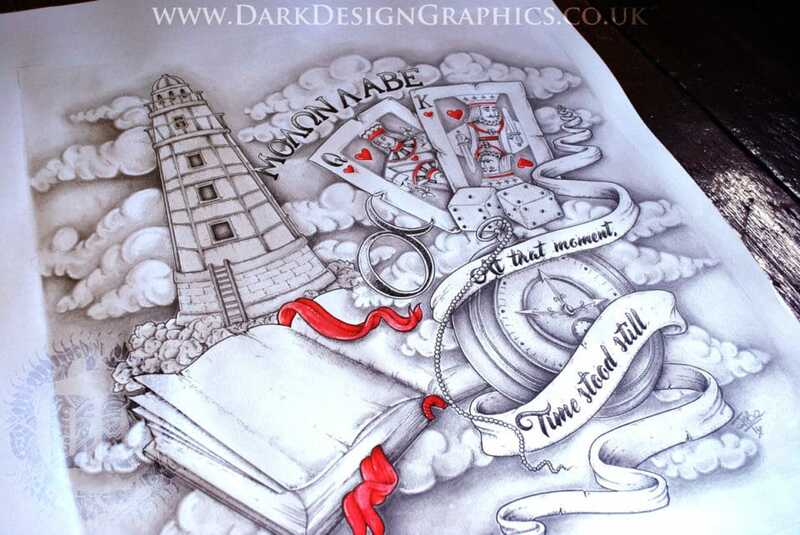 They are all about their unique artwork whether it is a detailed Book Illustrations or a personalised monogram. 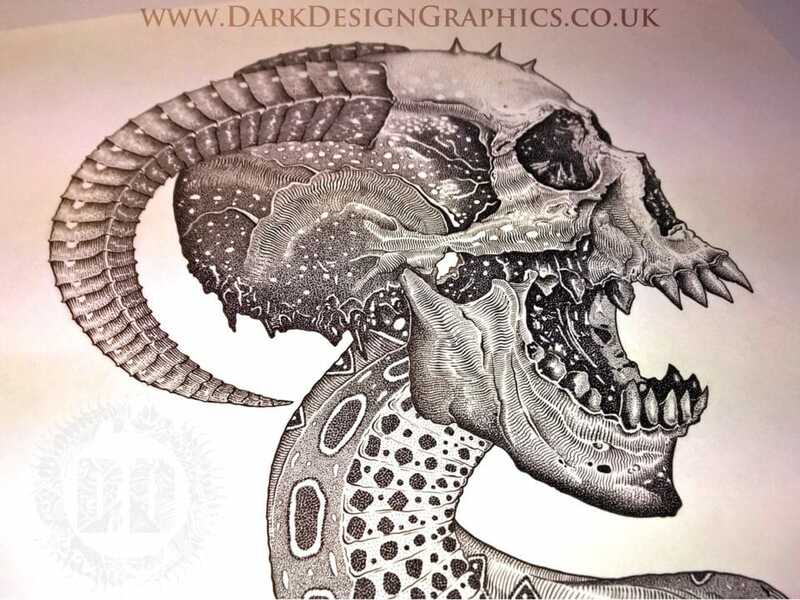 Each member of the Dark Design Graphics team is selected for their unique style, technique and creativity, from Alasdair’s tonal drawings to Jenn’s brilliantly detailed ink work and Chris’ incredibly atmospheric paintings. 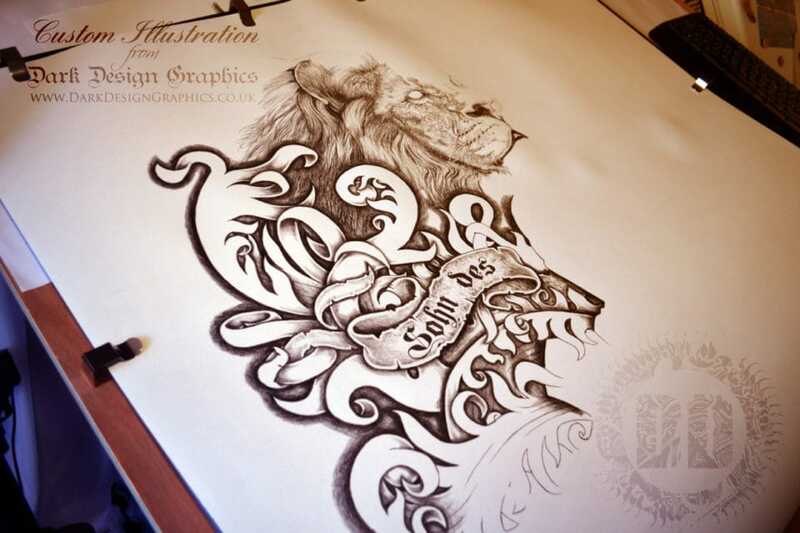 They pride themselves on not being a usual money focused studios, but their approach, working on a personal one to one basis with all their customers; their aim is to keep working on the concepts until their clients are fully happy with their design.